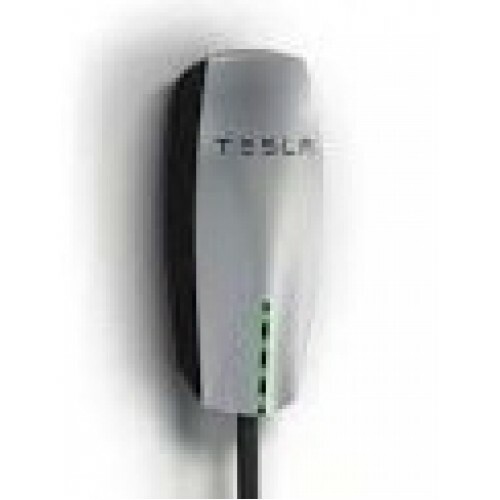 TeslaTap Wall50 - Top Quality 60AMP circuit capable wall mounted J1772 / Level 2 charging station made from a Tesla HPWC Wall Connector with 15 foot cable. All parts used by TeslaTap during the conversion are UL and CE rated cables and connectors unlike other conversions on the market. Wall50 is designed to use a 60 AMP circuit and charge at the US MAX rate on the US on ANY J-1772 connector. Power sharing feature allows a single circuit breaker to be connected and shared, servicing up to 4 units at the same time. That's right... up to 4 charge stations on one electrical circuit !!! The TeslaTap WALL50 will work on ALL EV's made in the US. 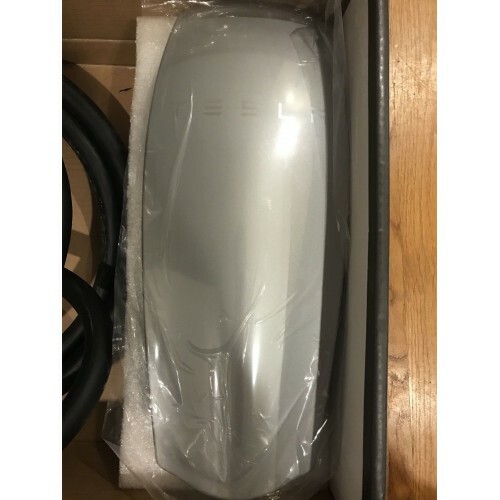 Delivered in original Tesla packaging with installation manual and security tools.